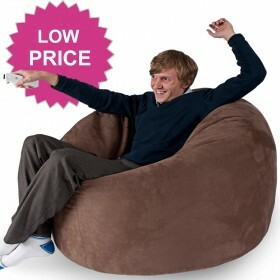 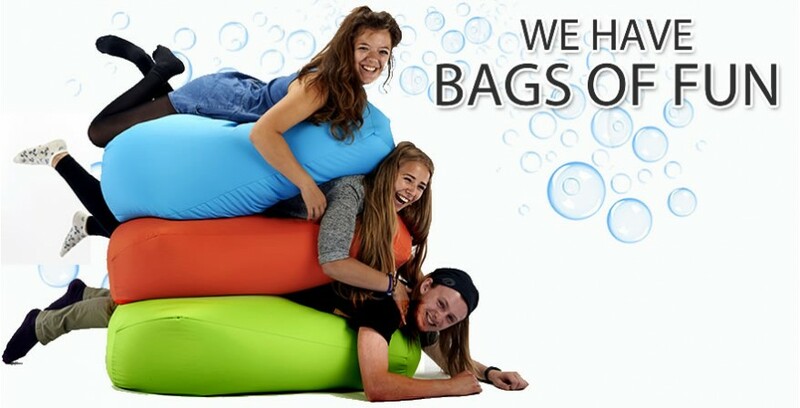 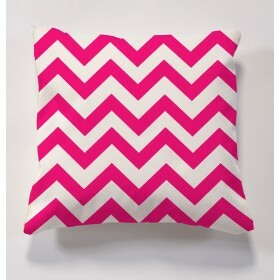 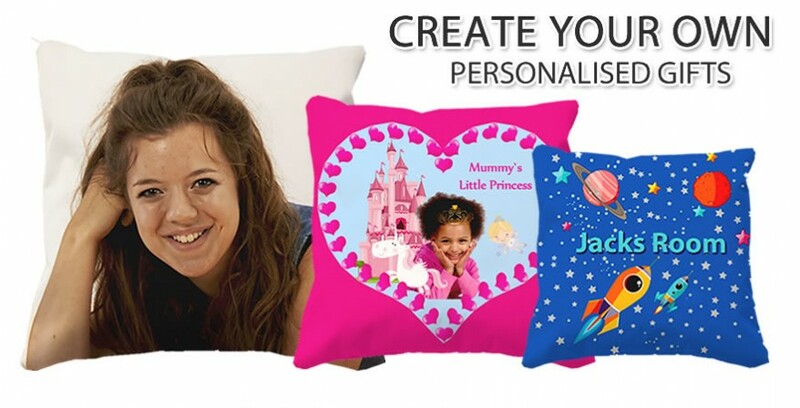 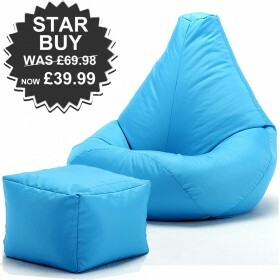 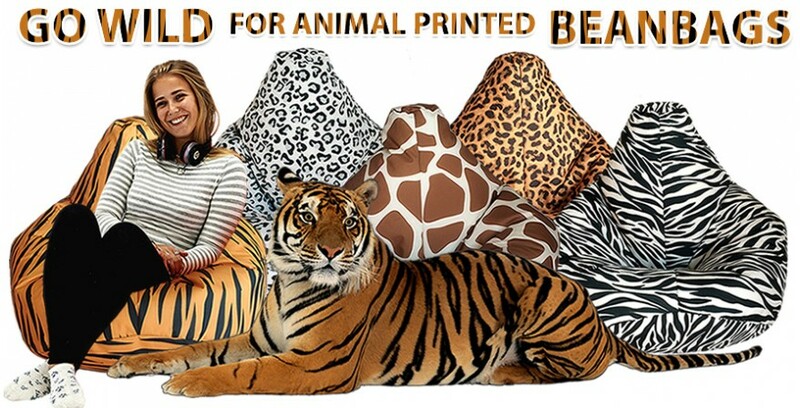 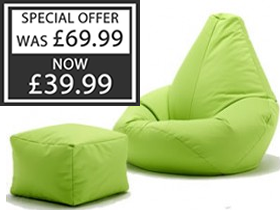 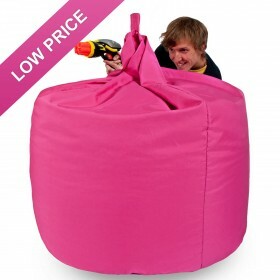 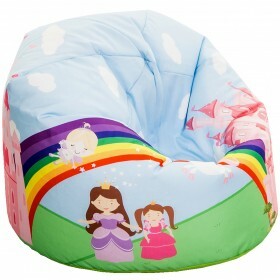 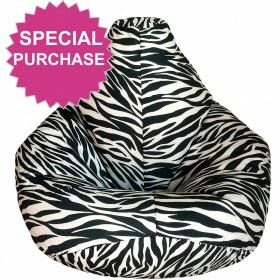 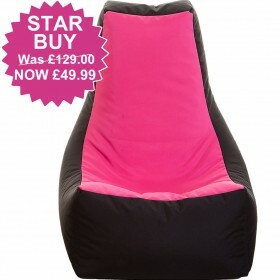 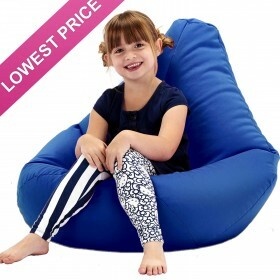 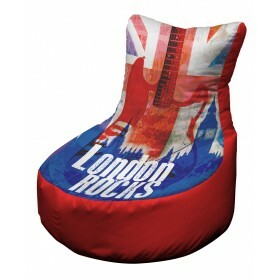 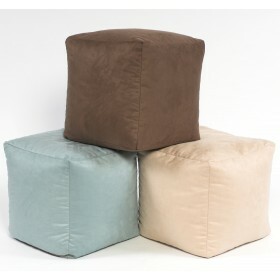 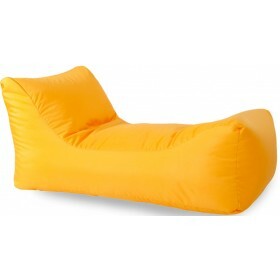 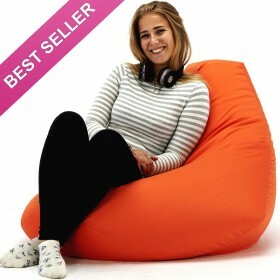 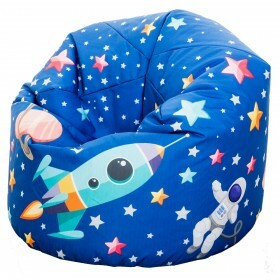 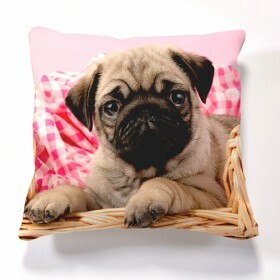 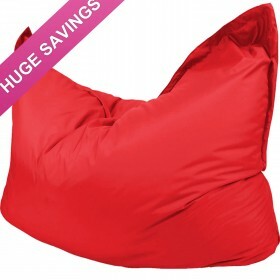 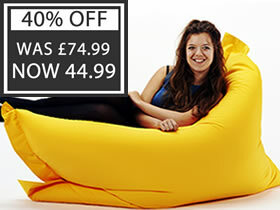 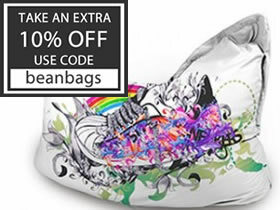 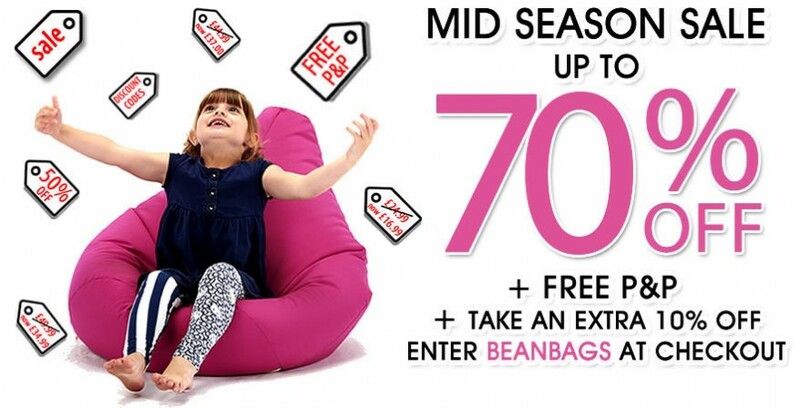 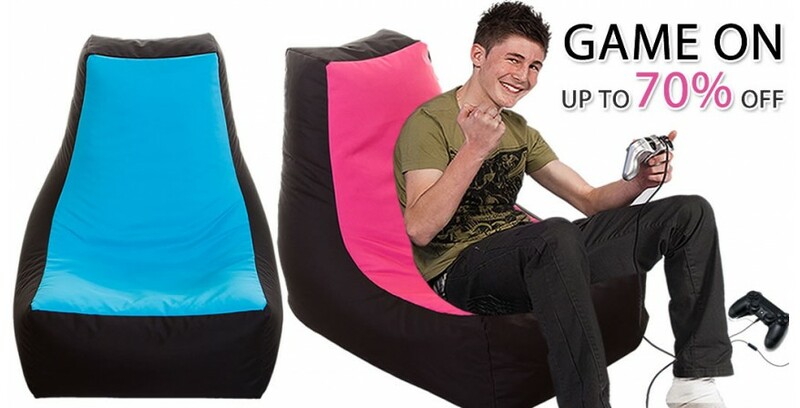 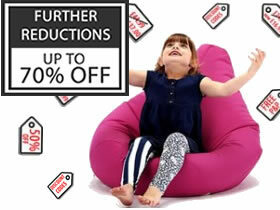 Get It Fast, we aim to dispatch all beanbags within 48 hours of purchase FREE OF CHARGE. 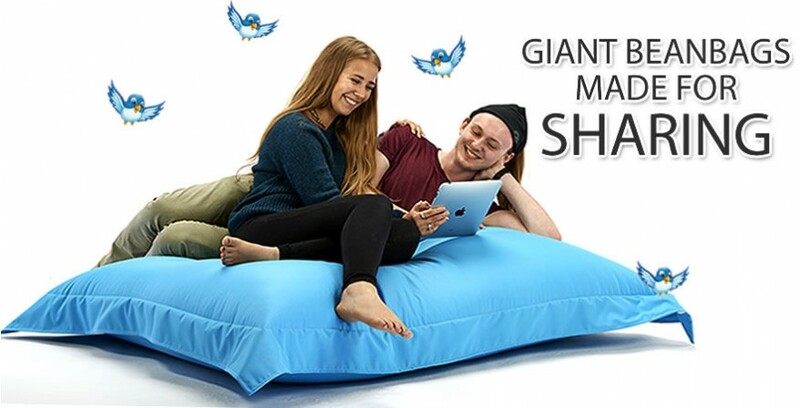 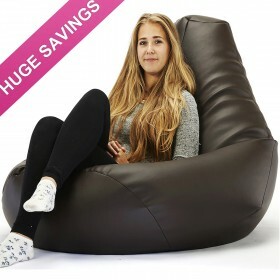 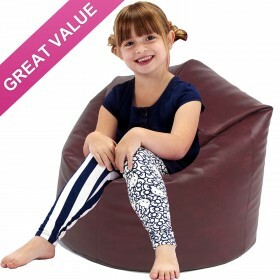 Beautiful Beanbags offers a range of high quality, stylish and contemporary furniture which is extremely comfortable, versatile and the ultimate in relaxation. 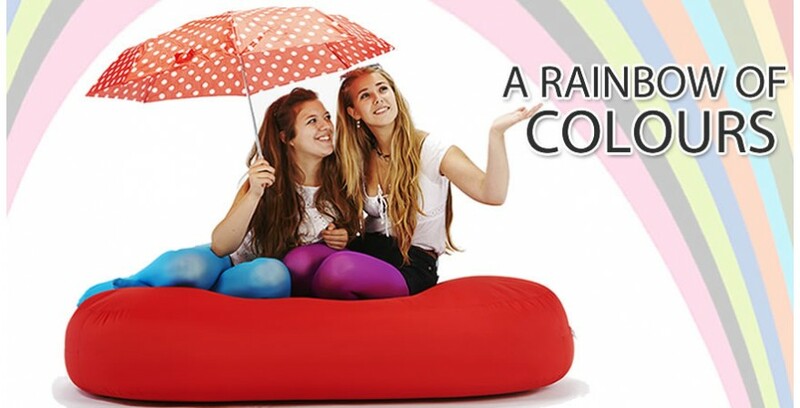 Here at Beautiful Beanbags we pride ourselves in the fact that all our bean bags are made in our own factory here in the UK. 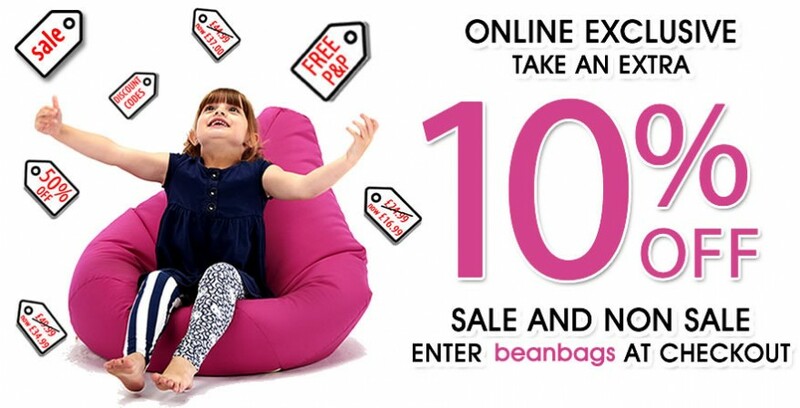 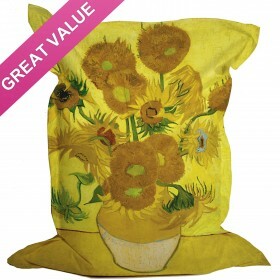 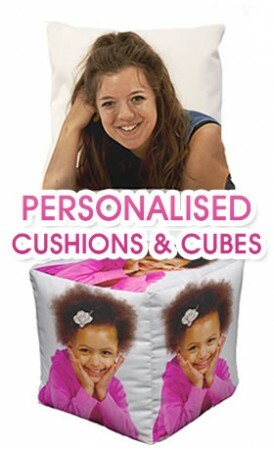 Probably the Best Bean Bags in the UK.